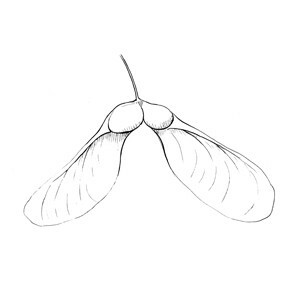 A dry, indehiscent winged fruit. E.g. Acer, Fraxinus.